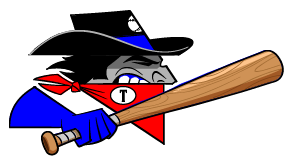 The Topeka Train Robbers (13-16) and the Garden City Wind (14-15) both had scoring chances on Monday, but it was the Topeka Train Robbers that were able to capitalize on them as they pulled out an 8-4 win at Clint Lightner. Chris Scura got on base four times in the game for the Topeka Train Robbers. He singled in the fifth inning and doubled in the sixth inning. 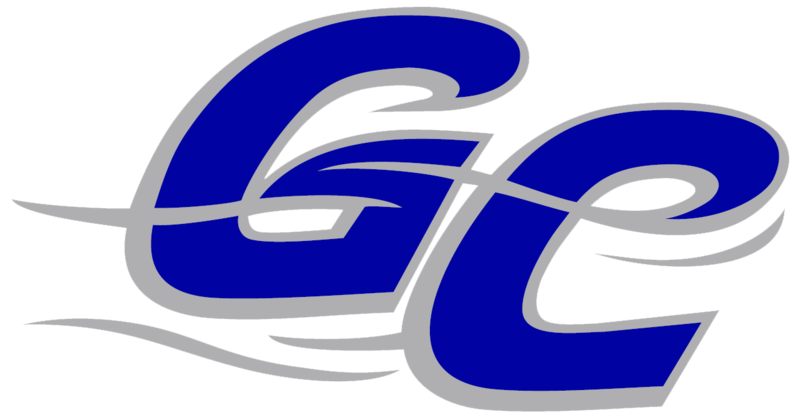 Clay Ardeeser racked up two RBIs on three hits for the Garden City Wind. He homered in the sixth inning and singled in the fourth and eighth innings. Victor Soto got the win, running his season record to 1-1. He allowed four runs over five innings. He struck out four, walked one and surrendered nine hits. Marty Anderson (2-2) took the loss for the Garden City Wind. He allowed six runs in four innings, walked six and struck out three.